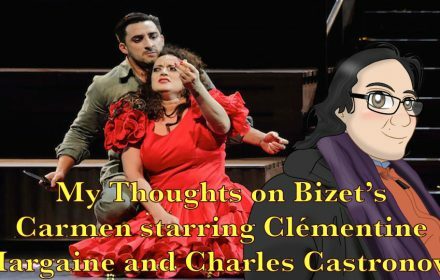 Let’s step into the bullfighters’ arena for this new production of Bizet’s Carmen at the Deutsche Oper Berlin starring Mademoiselle Clémentine Margaine as Carmen and Monsieur Charles Castronovo as Don José. Enjoy the review and let me know your opinions as well. 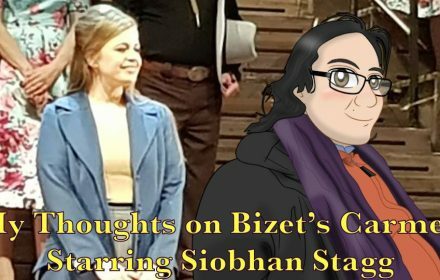 Julie Taymor’s aesthetically vivid production comes to life and one lovely lyric soprano in the form of Miss Golda Schultz rises up to the challenge to take on Pamina at the Met joined by a cavalcade of musical titans. Enjoy the review and let me know your opinions as well.